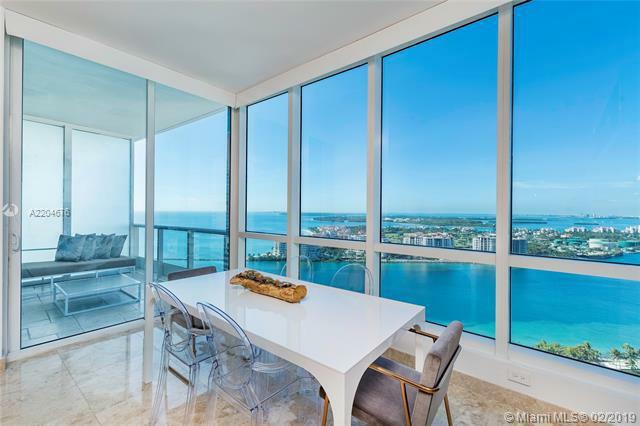 OUTSTANDING OPPORTUNITY, WORLD CLASS CONTINUUM, ONE OF THE BEST PRICES PER SQ FT DEALS IN BLDG, SUPERB AMENITIES, AMAZING VIEWS, VERY PRIVATE FEEL, INCOMPARABLE LOCATION, LETS ROCK THE HOUSE! 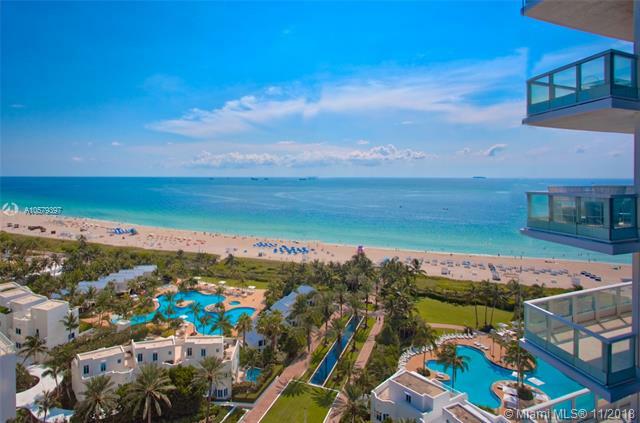 Enjoy this luxurious and updated 2 bedroom, 2.5 bath oceanfront residence at one of South Floridas most distinguished addresses, the Continuum on South Beach. 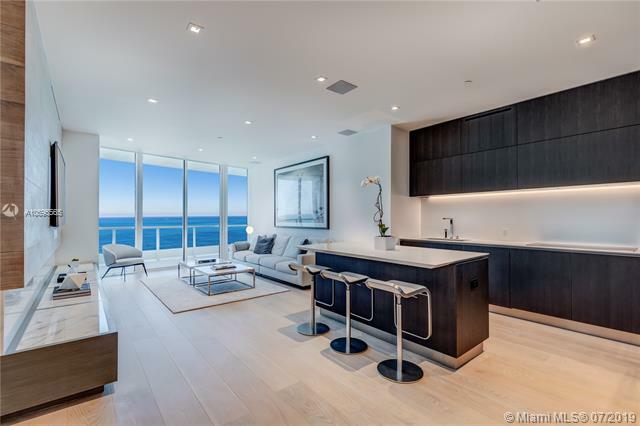 Residence features include a generous split floor plan, expansive balcony with direct ocean views, new marble floors, top of the line kitchen with granite counter tops with stainless steel appliances, and floor to ceiling windows. The Continuum offers 13 glorious acres of only the finest amenities including concierge services, 24 hour security, 3 pools, state of the art fitness center, spa, tennis courts, private beach pavilion, private beach service and more! Property is tenant occupied until April 30, 2019. 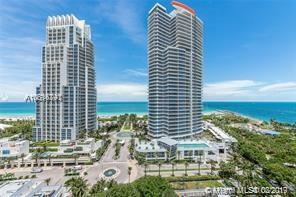 Brand new, high-end completely remodeled residence at Continuum with incredible city and intracoastal views. Open floor plan and modern finishes including a beautiful open kitchen with a large cooking island and high end appliances. Residence was reconfigured to comfortably accommodate a large 2nd bedroom with a full ensuite bathroom and plenty of closet space. Spacious master suite with built-out closets and a beautiful master bath. Oversized 10 deep terrace extending across the entire residence with plenty of space for outdoor furniture and outdoor living & dining. Must see. A lower floor 08 line at The Continuum in South Beach, South Tower. Garden-type views, almost the feeling of a town home, but with privacy and direct ocean views. Its really nice. It comes furnished and ready for immediate occupancy. The open kitchen makes this one of the most-favored of the two bedroom lines here. A great second home, or even a weekend place. The Continuum is a luxury gated resort community with 12 acres of sprawling land offering two pools, tennis, a restaurant and a world class health club. And, of course, the private beach club for residents is what everyone talks about. 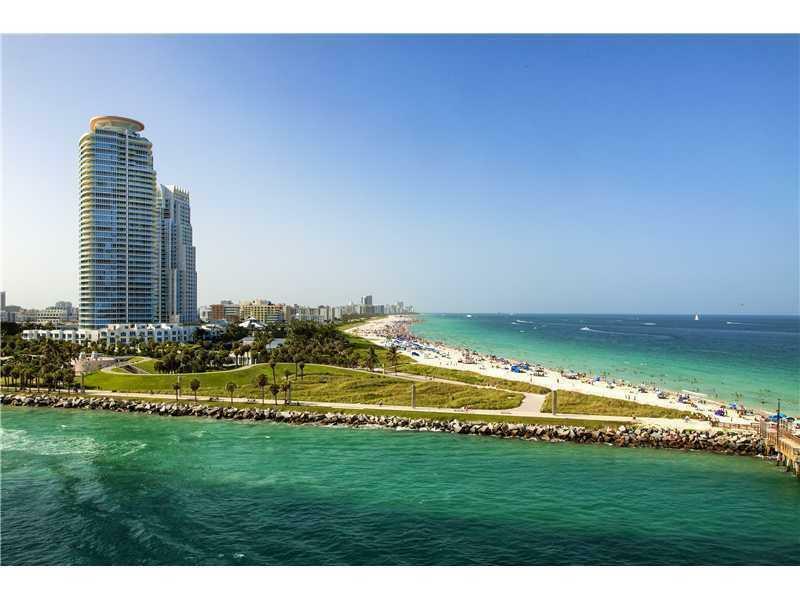 This Miami Beach location is immediately adjacent to some of the best restaurants and entertainment, and its truly a five star lifestyle resort. 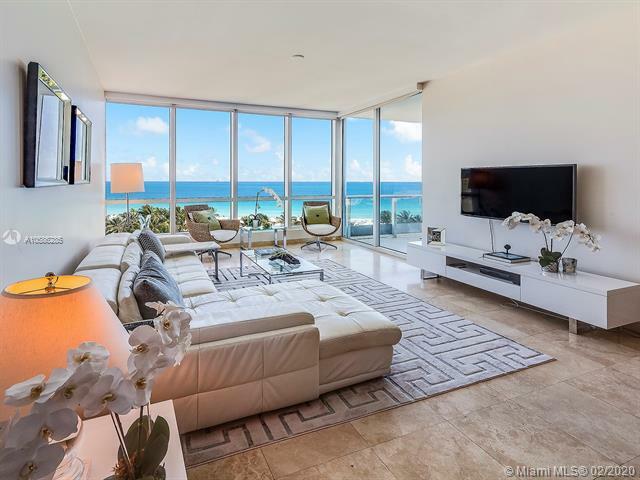 In Miami Beach most sought after neighborhood this incredible property faces East with panoramic ocean views at the prestigious Continuum. The unit features a private entry foyer, a large kitchen with plenty of countertop space and top of the line Miele appliances, custom walk-in closets, and a balcony. The wall paper throughout is from Philipp Jeffreys and makes for a sophisticated finish. SONOS sound system, lights & curtains can all be controlled from your Iphone or Ipad. Building amenities include 2 pools with your own oasis, 2 tennis courts, state of the art gym and spa, private beach club for residents and a restaurant available for catering/delivery directly to your apartment. Beautiful 3 bed 3 bath apartment is the best of Continuum 5-star resort living, with treetop views facing East over the beach and lush garden landscapes. 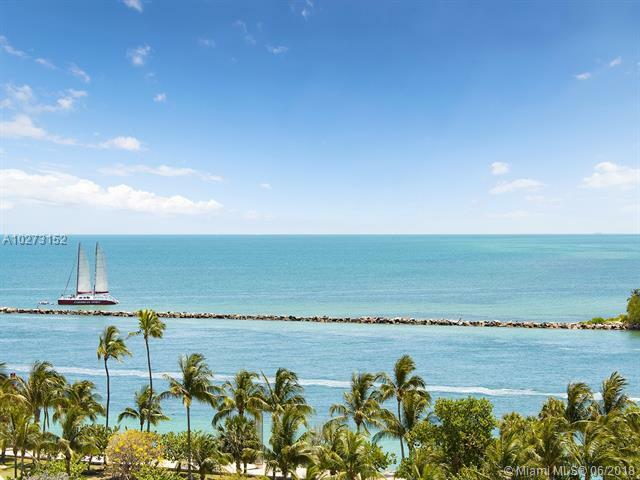 It also boasts wonderful West sunset views of Fisher Island and the blue waters of Cruise Ship Alley right from its spacious master bedroom. 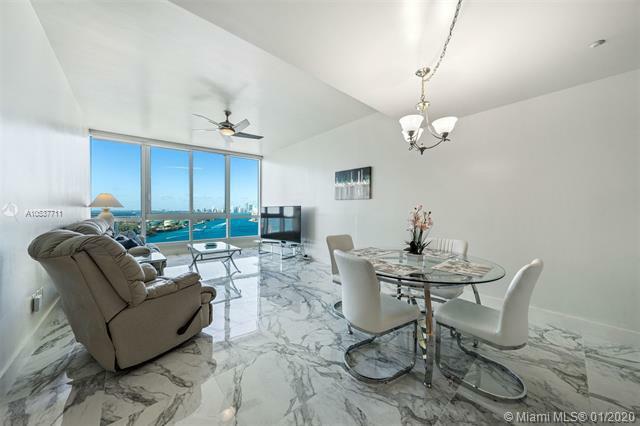 This bright sprawling corner unit has marble floors through out the 2,122 sf expansive floor plan. The kitchen features high end appliances by Miele and Subzero. This lowest priced 3 bedroom apartment is a great value, giving the feel of a private residence home among all the amazing world class Continuum amenities such as 3 pools, spa, three-level fitness center, tennis courts, restaurant, concierge beach services, childrens playroom, and newly renovated 4th floor lounge and coffee area. Indulge yourself by living and enjoying the amazing sunrises at Continuum South Beach!!! A True beachfront oasis all at the southernmost tip of Miami Beach. Features 2 bedrooms, 2.5 Baths, all 10 feet floor-to-ceiling glass walls. Sophisticated kitchen from Ornare, specially elaborated with rare and obsession by details that make a difference, surprise yourself! 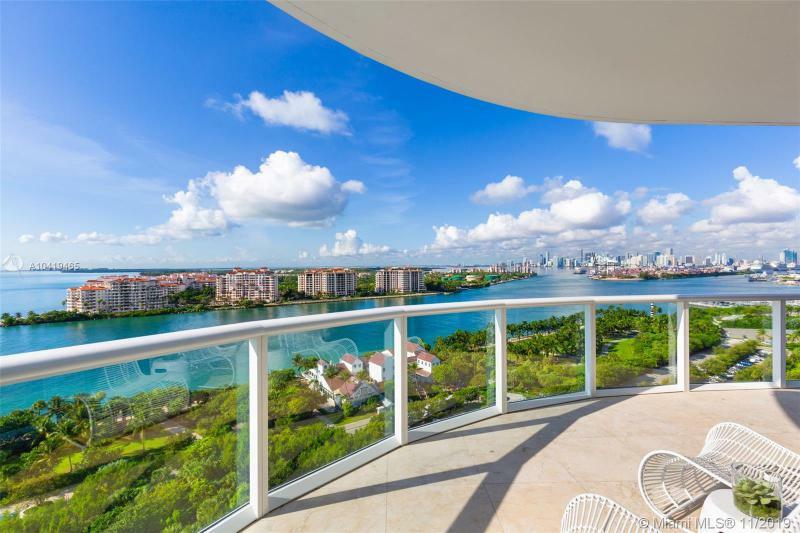 Views of the Atlantic Ocean, Fisher Island, Government Cut, Biscayne Bay, Miami skyline and sunrises. Enjoy luxury resort-style amenities including beach club, spa, fitness center with rooftop lap pool, 2 lagoon pools, lap pool, restaurant, and 3 tennis courts, valet & concierge. Easy to show. Immerse yourself in exquisite sunrise and sunset views from your 2 bedroom/2.5 bathroom corner unit at the exclusive residences of the Continuum. A finger print will grant you entry into your private sanctuary on the 24th floor. This South of Fifth condo boasts floor-to-ceiling picturesque windows, 4 balconies, split floor-plan & plenty of closet space. 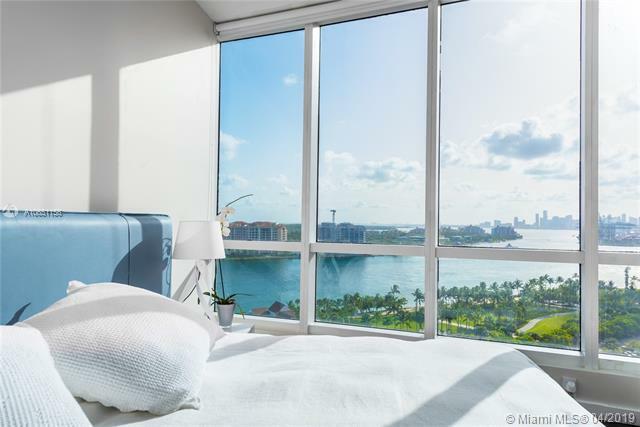 Gaze at the endless views of the N. Atlantic Ocean, Miami Skyline & Port. 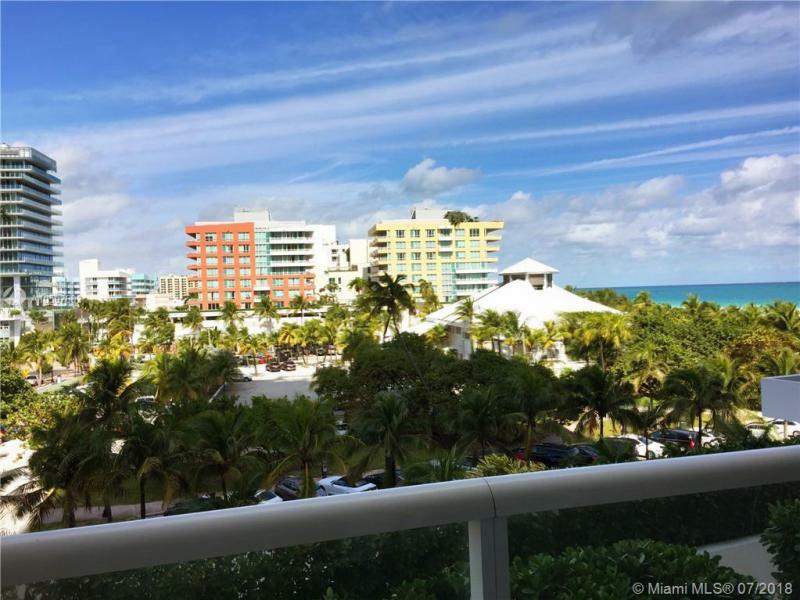 Feel Miami Beachs breeze & smell the ocean from your kitchen terrace! Continuum features 24/hr security & valet,full-time concierge,4-story health club & spa (the Sporting Club), professionally hosted exercise classes, lap pool, 2 lagoon pools, gardens w/ beach pavilions, 3 tennis courts, 12 acres of manicured grounds, Bar & Grill Restaurant w/ pool & beach service.